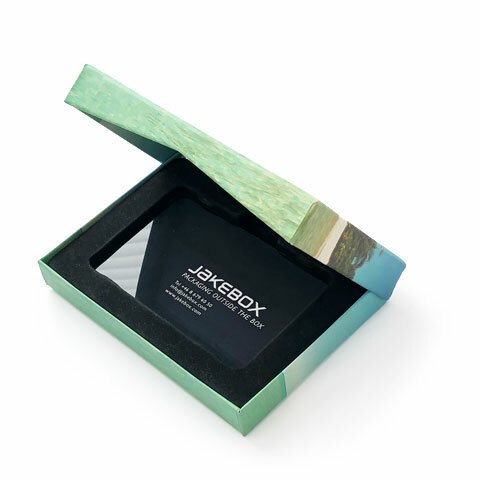 Miniature shoebox with flip top lid for CR80 gift cards. 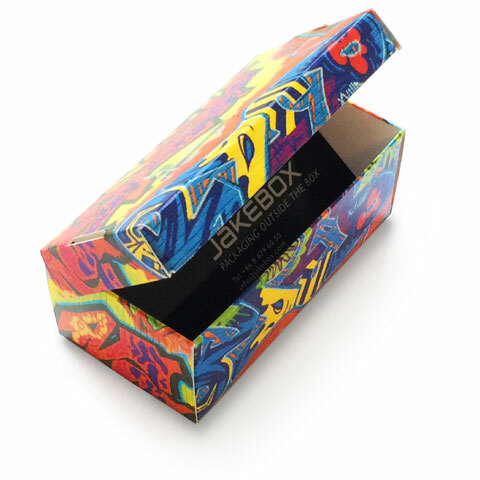 Delivered flat to save on storage and shipping, but is easily folded into a three-dimensional box shape. Custom printed as you wish. 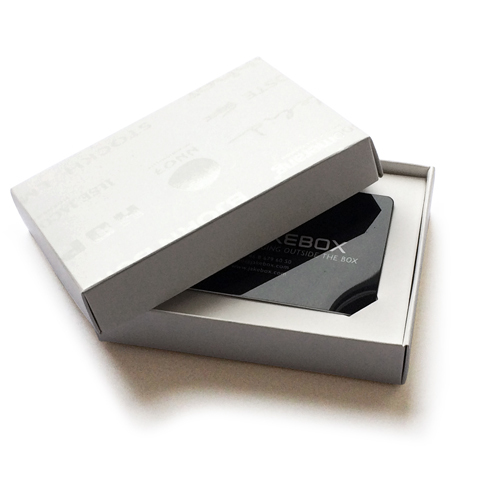 Carton box with lid, bottom and insert for cards. Delivered flat to save costs on shipping and storage. Easily assembled into shape. Available with custom print as you wish. 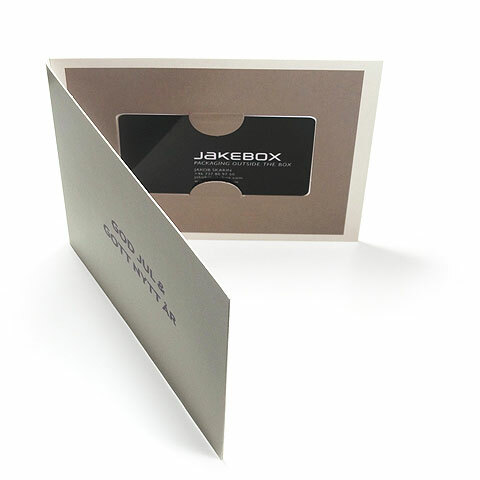 Flat package that swings the card out when opened. 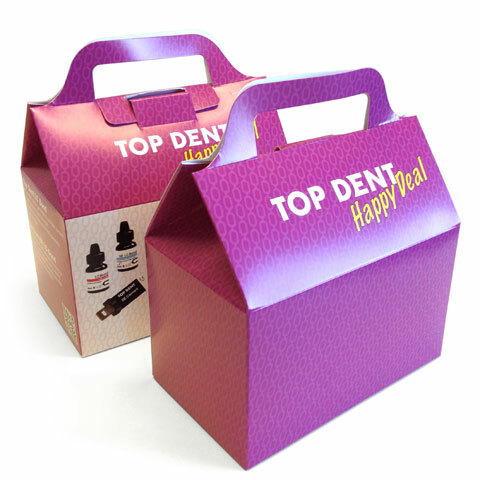 Available with custom print or preprinted in a range of different designs. 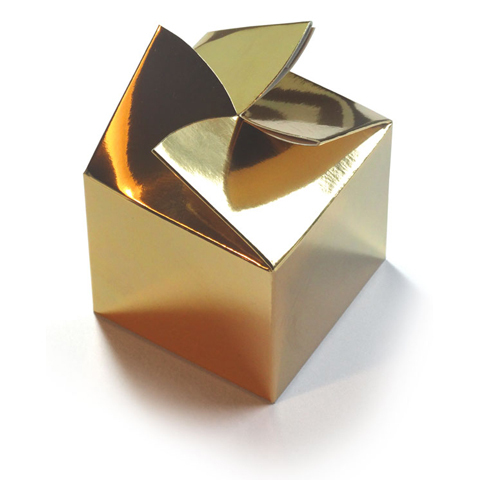 Carton cube with twisted crown-shaped top. 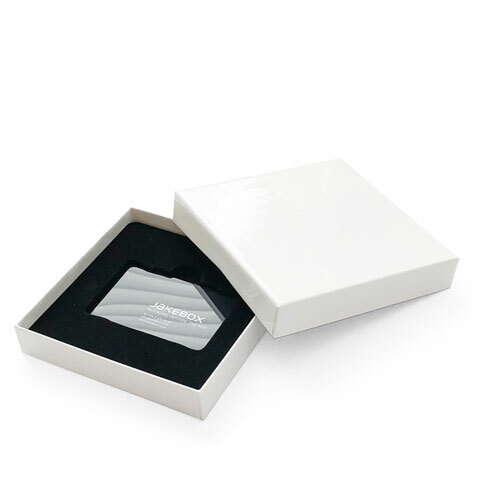 The gift card fits diagonally inside, to enhance the surprise. Delivered flat to save shipping and storage costs. Very easy to push into 3D shape. Available custom printed or preprinted in gold or black. 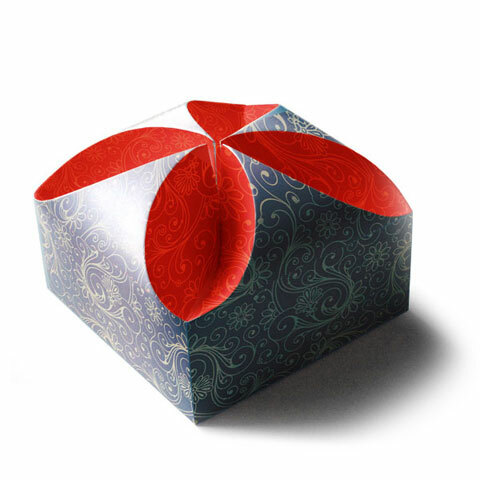 Fancy square carton box with flower-shaped top. Delivered flat to save shipping and storage costs. 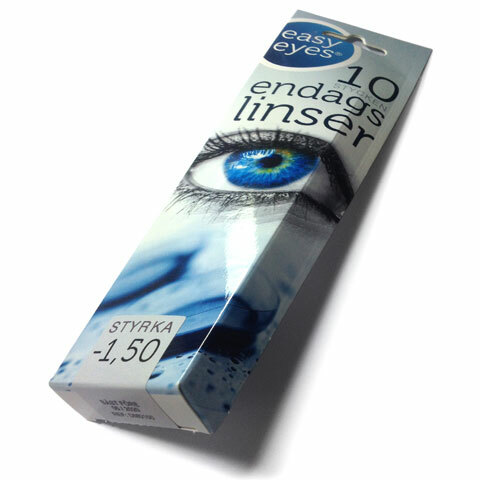 Easy to push into 3D shape. Available custom printed as you wish. 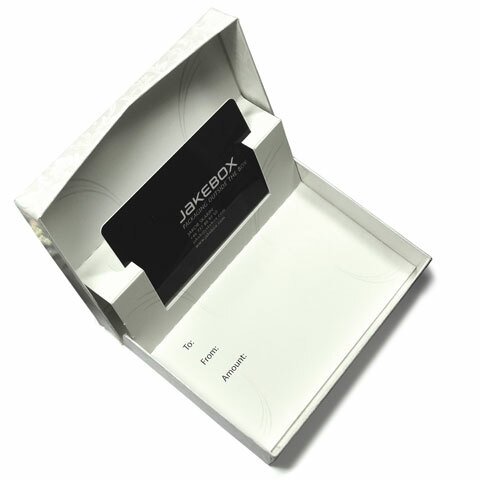 Rigid clamshell box, with pop up insert, that elevates the card as the box is opened. Available in many different preprinted designs or custom printed as you wish. 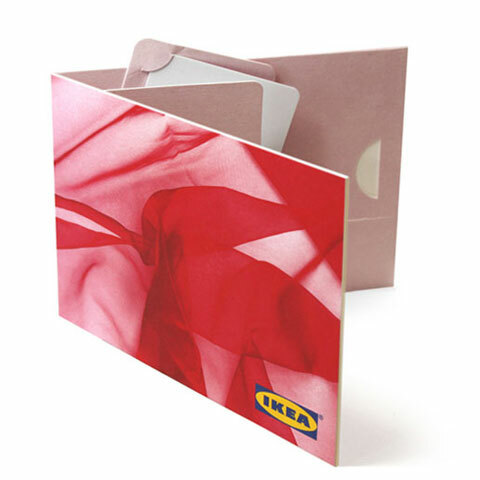 Simple 4 panel flat pack with cut-out compartment for CR80 card. Available with custom print. Simple pillow-shaped box, with euro hanger attached. Delivered flat. Available custom printed. 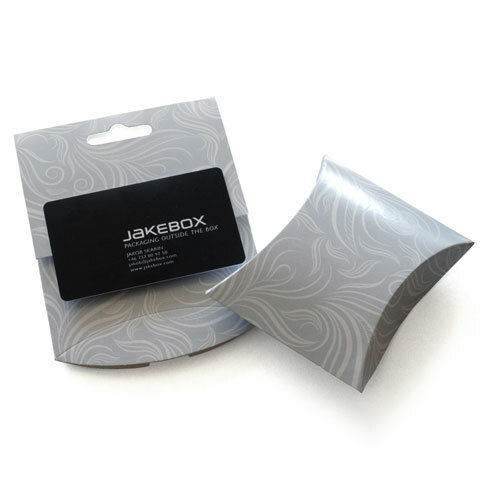 Overwrapped rigid clamshell box with flocked blister insert for CR80 cards. Square ”jewellery” box, with overwrap and flocked blister insert for CR80 cards. 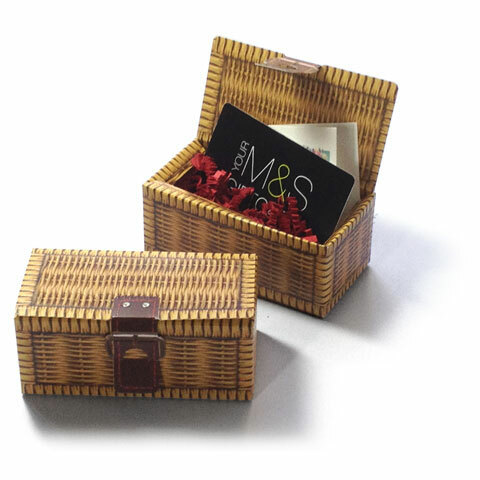 Miniature hamper basket specially designed for Marks & Spencer. 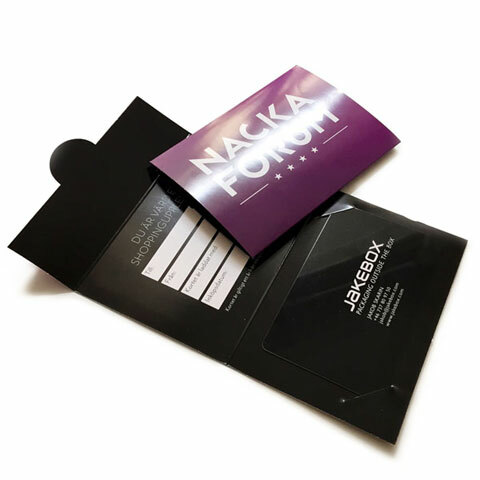 Luxury overwrapped rigid box, with flocked blister insert for vouchers and brochures. 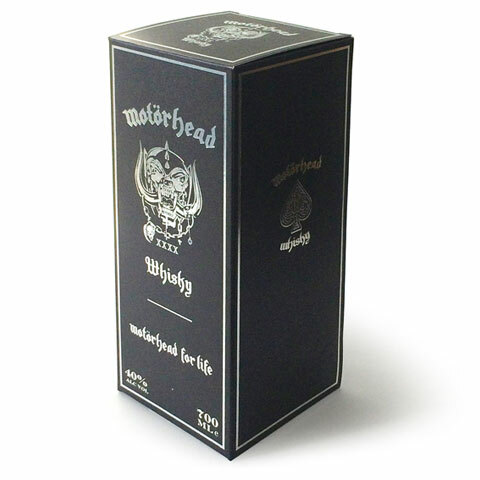 A tall carton box, similar to a perfume box or a miniature liquour box, in which the card is placed standing diagonally, which enhances the surprise element. Delivered flat to save shipping and storage, and very easy to pop into shape. 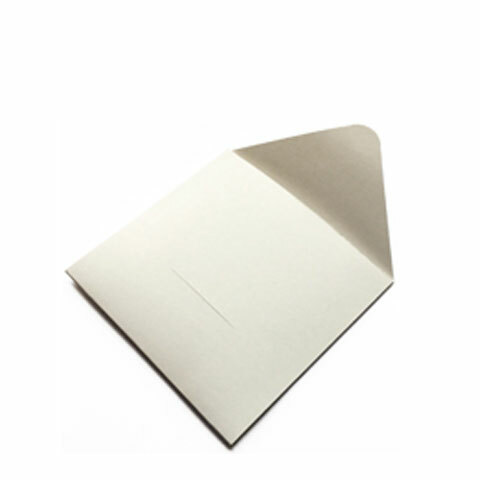 Simple square carton envelope for CR80 cards. Tuck-in flap on back.